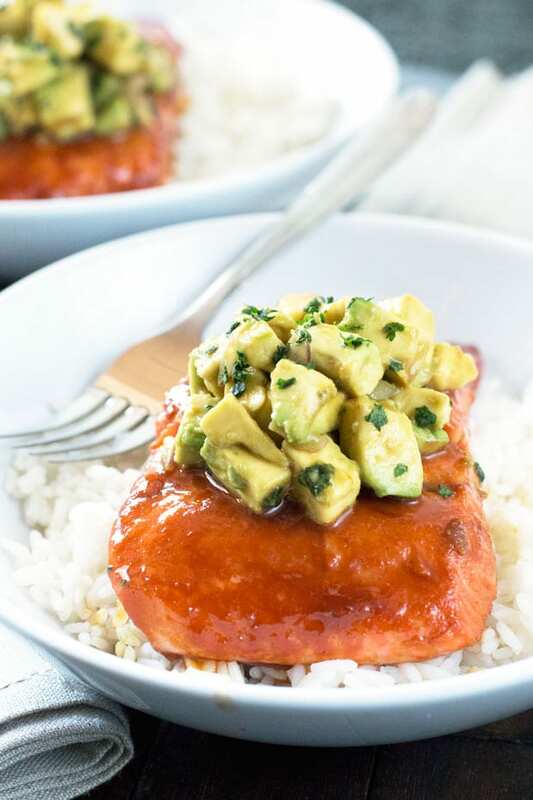 Sriracha Glazed Salmon with Asian Avocado Salsa is an easy dinner idea that can be dressed up for a dinner party or dressed down for a weeknight dinner. 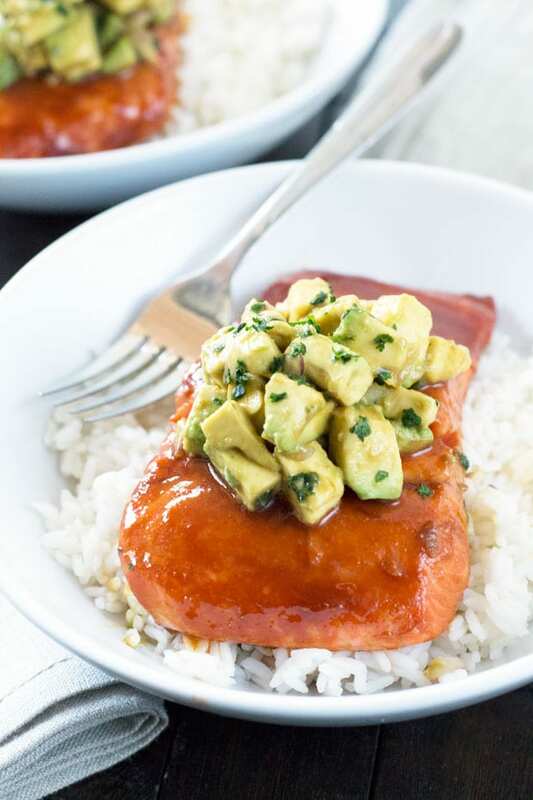 The spicy salmon is balanced with the creamy avocado salsa so dinner is anything but boring. I haven’t been eating enough fish lately. It’s been a steady rotation of chicken and flank steak in my kitchen lately, and I’m getting a little bored. So what do I do with this boredom and craving for seafood? If I had to pick my favorite type of fish to eat, it would be salmon. There’s something about the hearty fish that holds a soft spot in my food-obsessed heart. I think it’s because I grew up eating salmon with my mom. 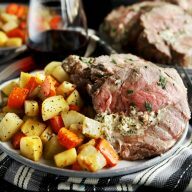 It was one of those easy weeknight dinners she could whip up with some steamed broccoli after a long day at work. Since I’ve been living the “adult life” (especially the adult single life), it’s become the same go-to meal for me too. 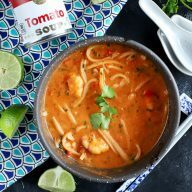 It’s quick, easy, and after a long day of recipe testing, it takes no effort to make a great meal with. Not to mention salmon doesn’t appear in the rotation that often for dinner parties, so I always feel like I’m getting a special treat when someone prepares it well. 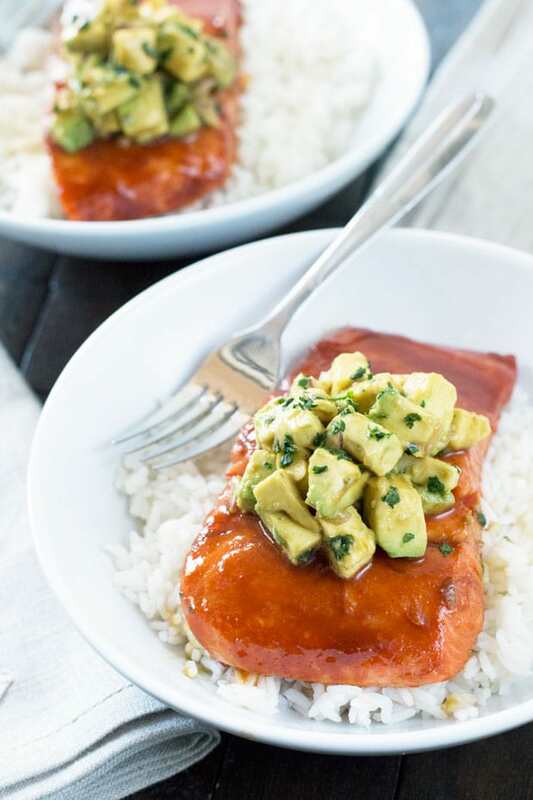 This Sriracha glazed salmon carries so much depth of flavor; you wouldn’t guess that it takes mere moments to pull together. Yes, you do need to marinade the fish (and the longer it sits, the better it gets), but active cooking time is only 10 to 15 minutes. 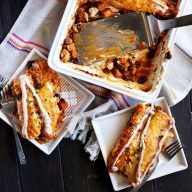 The salmon is spicy and savory, with a creamy coolness from the Asian avocado salsa in every bite – so essentially what I’d call a balanced meal.